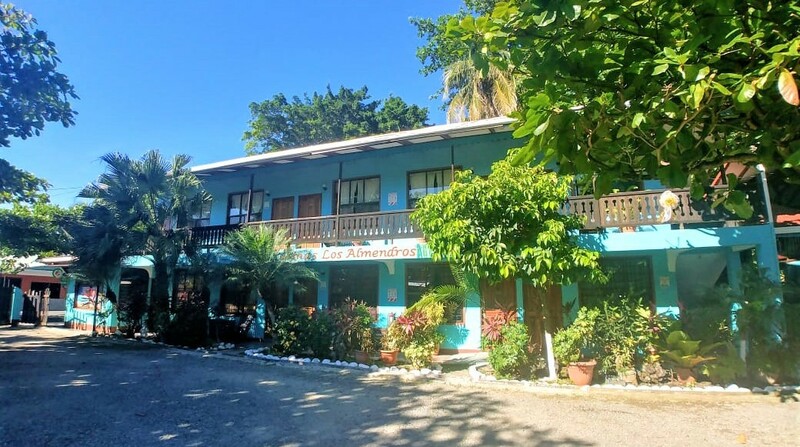 Located in the center of Puerto Viejo, Cabinas Los Almendros welcomes you with its special service and with a history of more than 20 years in Puerto Viejo. 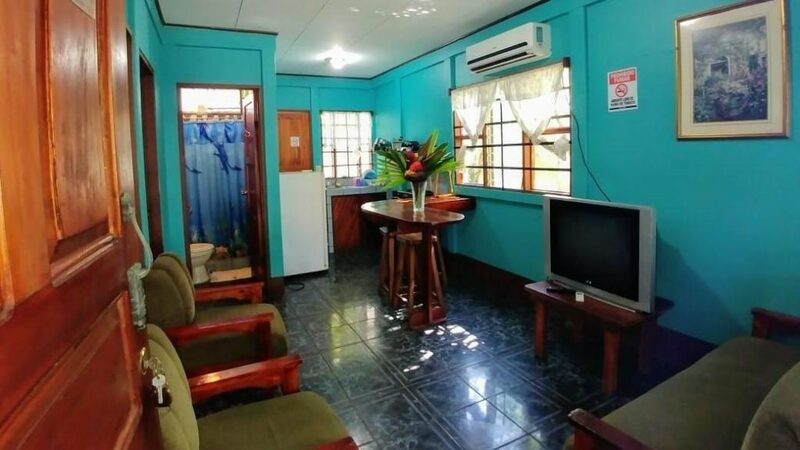 It is one of the few places that has been in the hands of long time local residents of the the South Caribbean and was a pioneer in the area offering rooms and apartments with air conditioning, cable TV and room safes to give you the best of comfort and security. Because of its excellent location, Cabinas Los Almendros offers you access just a few steps from your room access to two of the area's best beaches, Playa el Chino and Playa Negra. 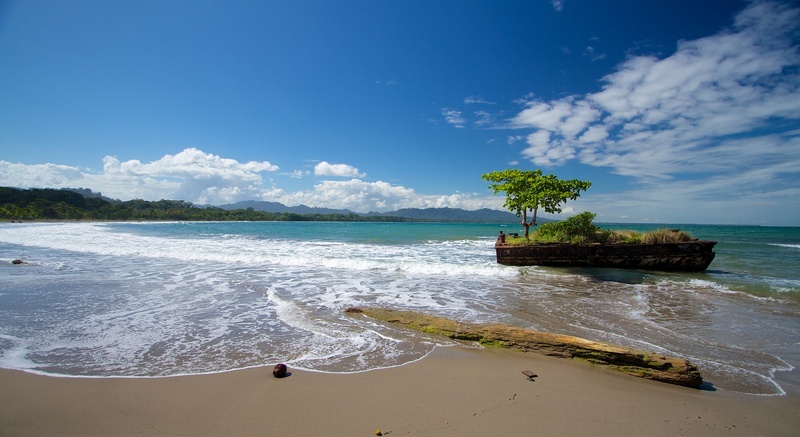 Within 15 minutes you'll find Cahuita National Park as well as the beaches of Manzanillo and Punta Uva. And you are a quick walk away from the great variety of services offered in Puerto Viejo including supermarkets, post office, souvenir shops, buses and taxes as well as the huge variety of gastronomic diversity and entertainment for your enjoyment and comfort. Finally we offer affordable prices for all our Costa Rican and Foreign guests with a service with a wide array of professional services, green areas, security, laundry and wi-fi guaranteed 24 hours. It is our pleasure to serve you. We will be waiting for you!!! Great location! Almost beach front. Close to everywhere!!! Have been staying there every time I visit PV. Rooms are clean and comfortable, they have hot water and air conditioning. Your car will be safe. Staff is nice and friendly. My wife an I stayed at Cabinas Los Almendros last year, and will stay there again this year. For the price you cannot beat the value. 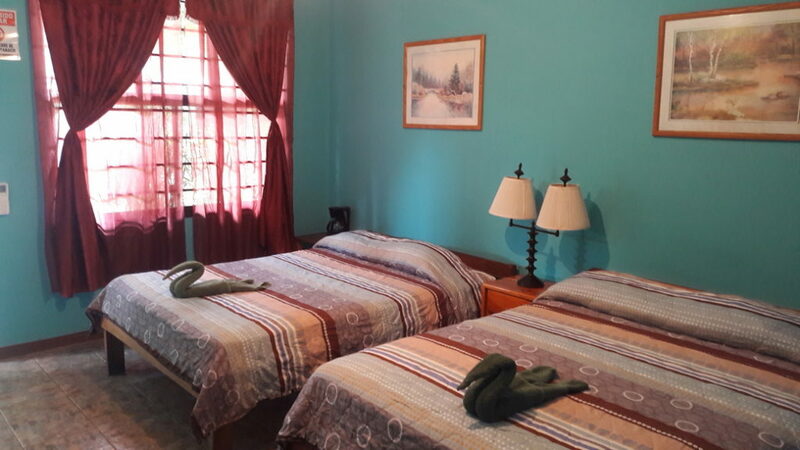 The rooms are clean and comfortable, include a/c, cable-tv, and a small fridge. The manager, Frank Leon, is helpful and knowledgeable, willing to please his guest.... Read full review. 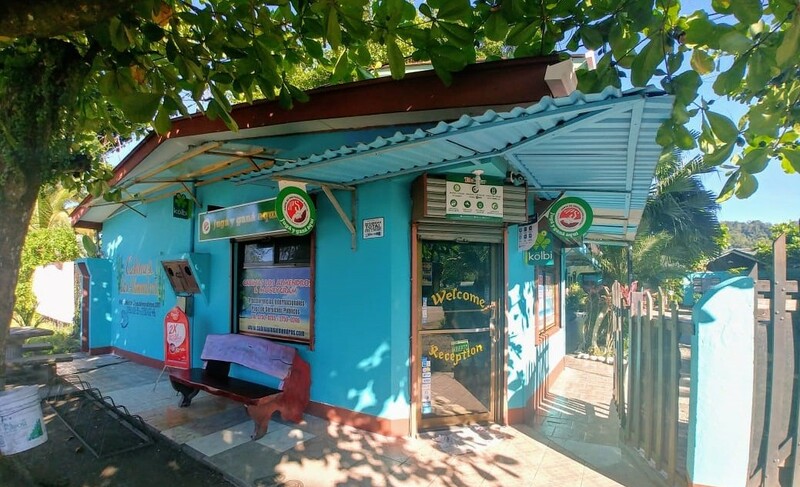 We are located right in the center of Puerto Viejo! Please see the map below or see our location on the Puerto Viejo Satellite map. For driving directions, we find Waze and Google Maps have the best directions for Costa Rica or see detailed driving directions here. And yes, we have secure parking! There are 6 express buses to Puerto Viejo daily from San José and Cabinas Los Almendros is located just 2 minutes walking from the bus stop. Schedule and detailed info here. Tourist shuttles will take you directly to our door from most hotels in San José, Arenal, Bocas del Toro or other locations in Costa Rica. Try the transport planner to find your route and schedule. 2019 © Cabinas Los Almendros and Doh Media. Crafted with love by SiteOrigin.